We were visiting family near Columbus Ohio this weekend. We all piled into their van and headed out for the day. 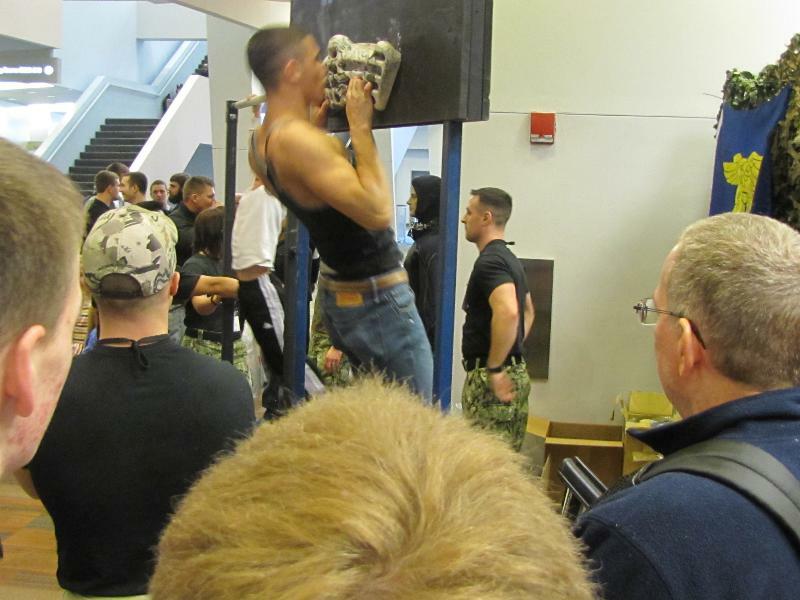 We ended up in downtown Columbus and were amazed by the huge crowd at the conention center for the Arnold Schwarzenegger Sports Fitness Festival. According to local media over 180,000 people attended the weekend event. 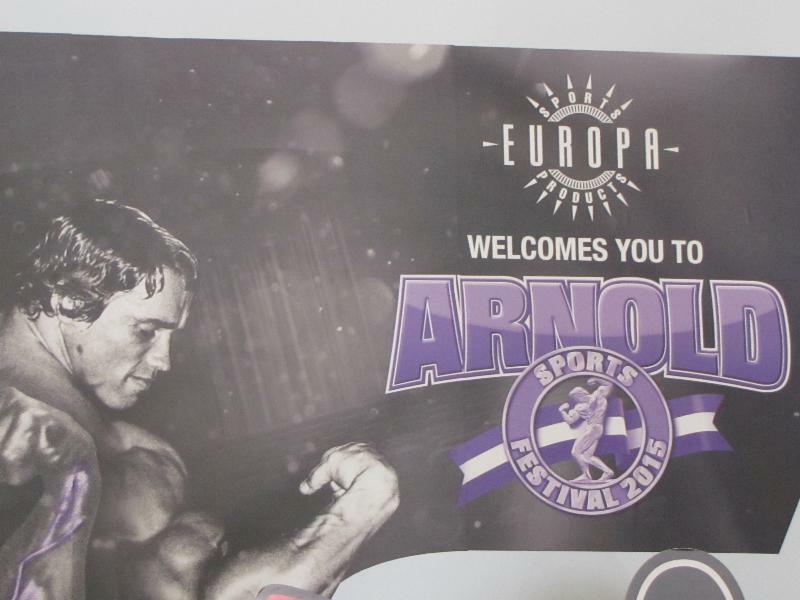 This is a yearly event for Columbus,and is one of a series of events from around the world that carries Schwarzenegger’s name. The crowds were huge. We walked through the convention center to see all of the events in the outer hall ways. The actual event required an admission charge which we passed on. 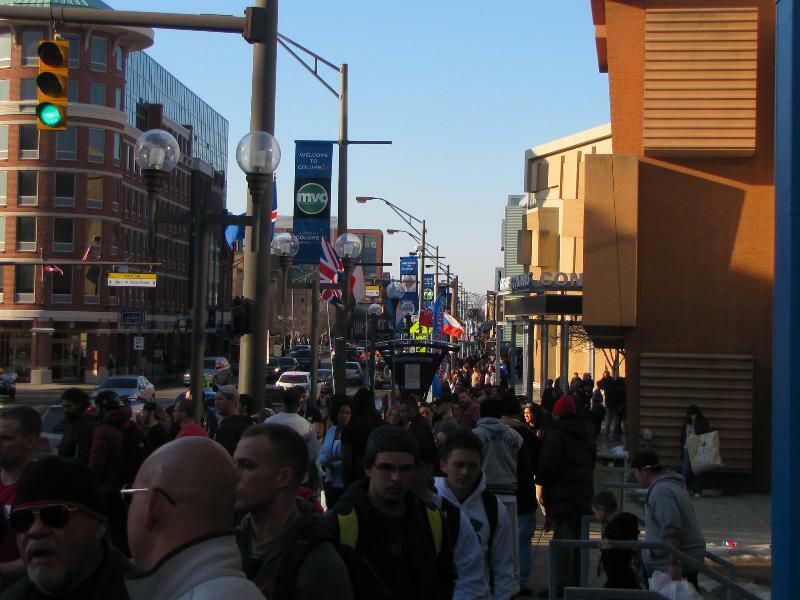 The streets and sidewalks were packed! Thanks so much, B & Flea! It was one of those unplaqnned but fun events to see. And it was even more fun with our family.